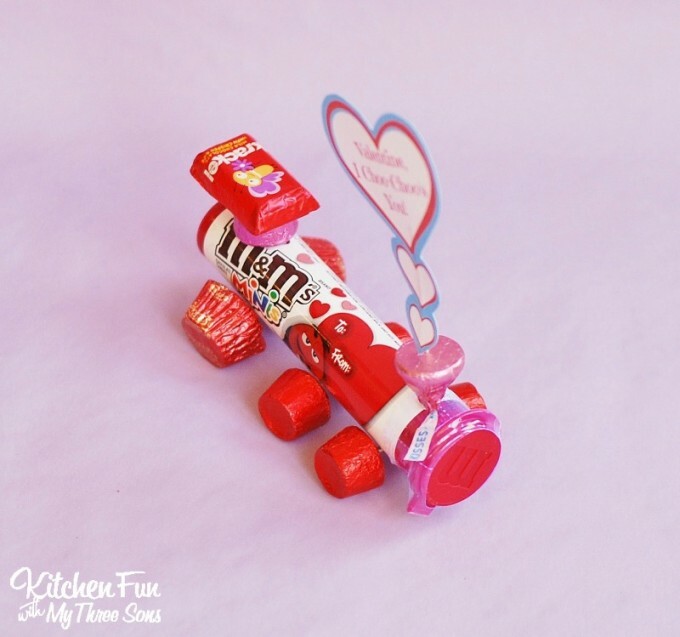 January 26, 2016 // Comments Off on Valentine’s Day Candy Train with a Free Printable! 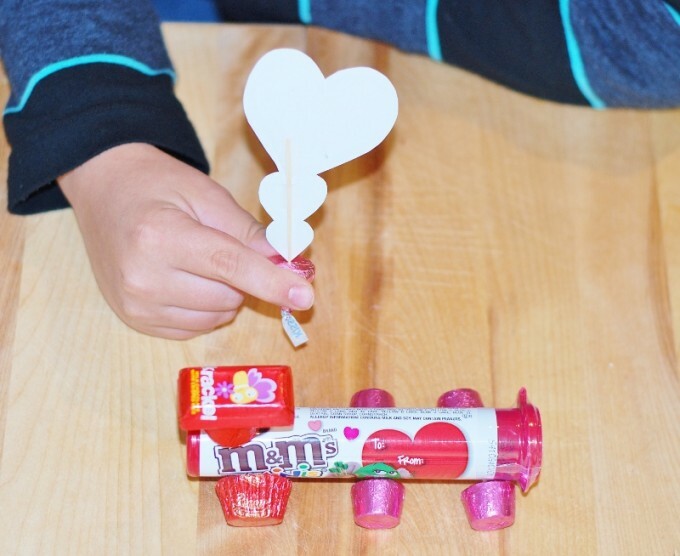 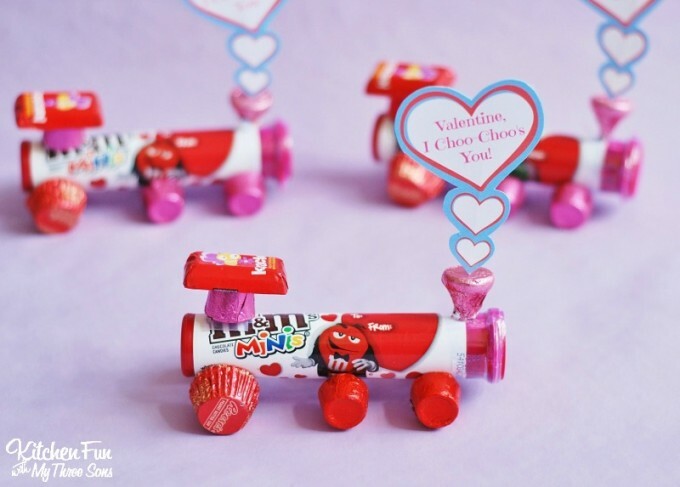 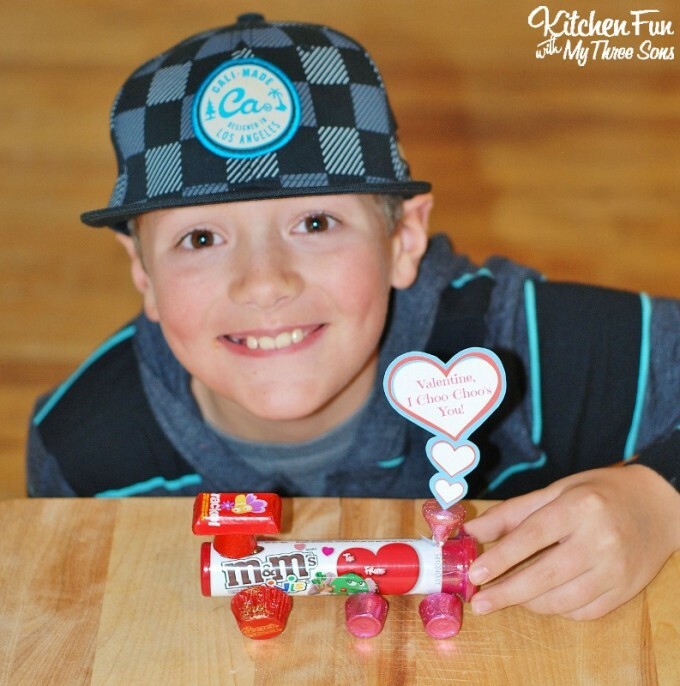 Your kids are going to love this fun Valentine’s Day Candy Train and we have also included a Free Printable that says “Valentine, I Choo-Choo’s You”! 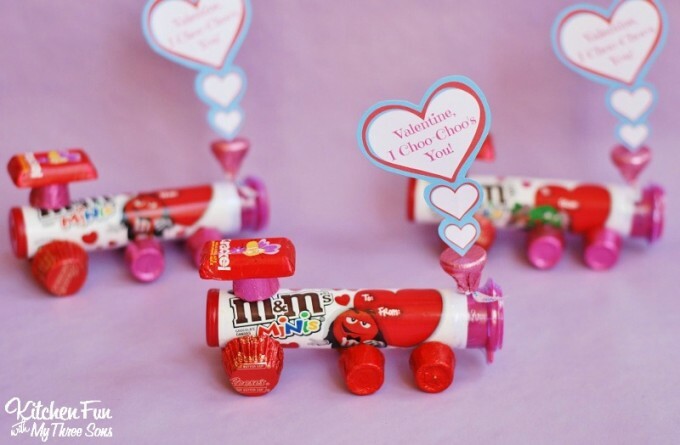 This awesome train is loaded up with Hershey’s chocolate candy including Kisses, Reese’s, M&M’s, Rolo’s, & Krackels! 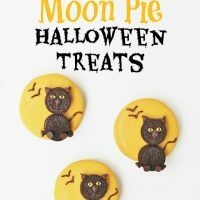 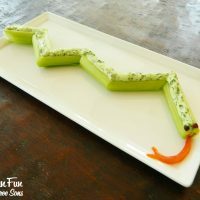 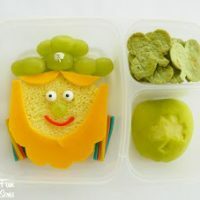 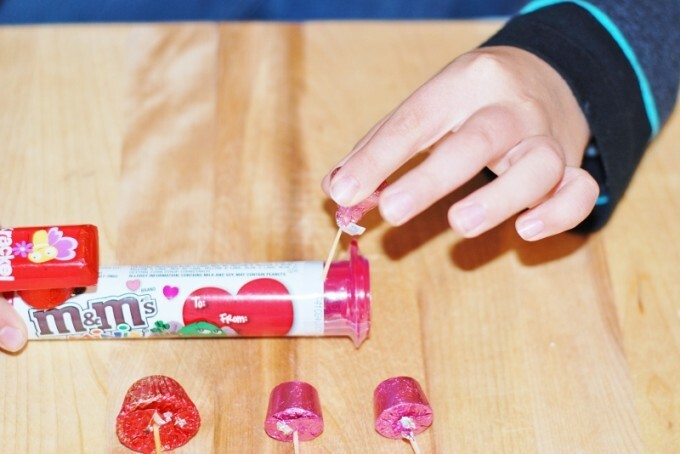 This is so easy to make & your kids will have fun making this all by themselves as well! 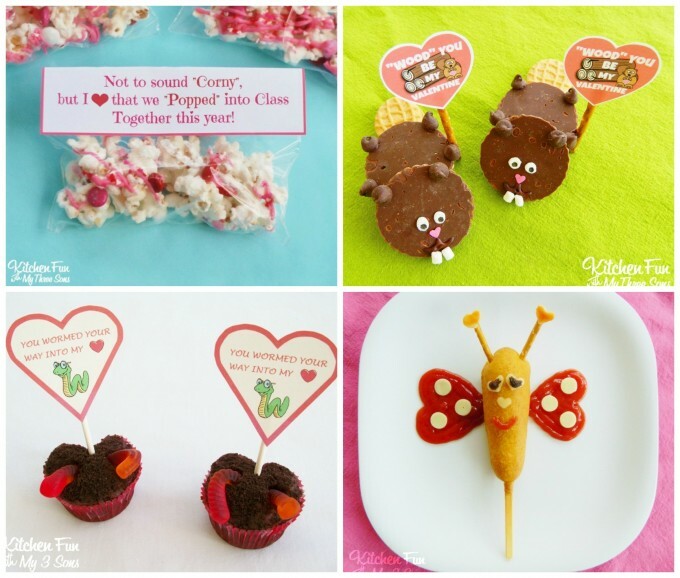 These would also be fun Valentine Treats for class parties at school…I bet the kids would just love them! 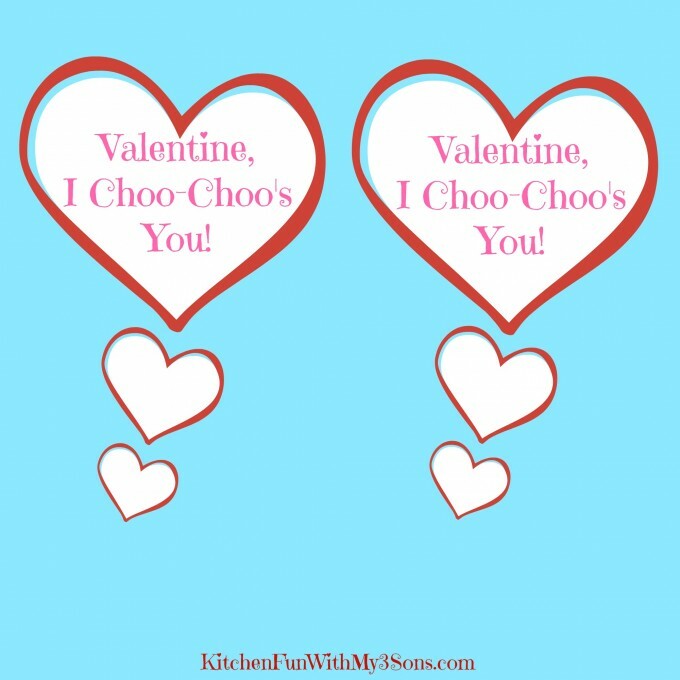 Here is your Free Printable! 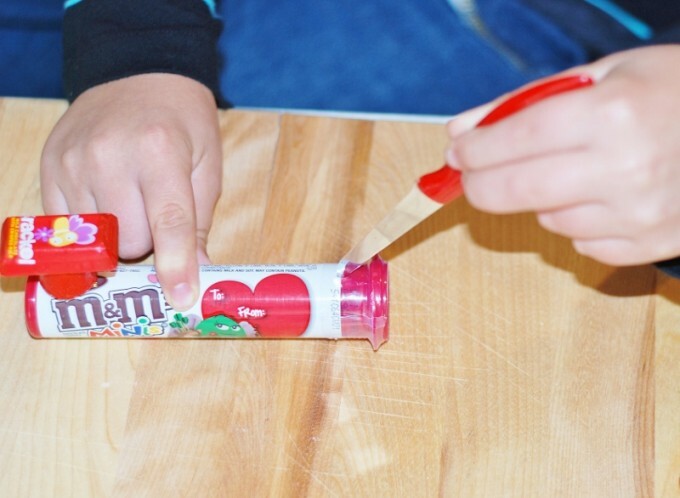 Save & print this on cardstock paper. 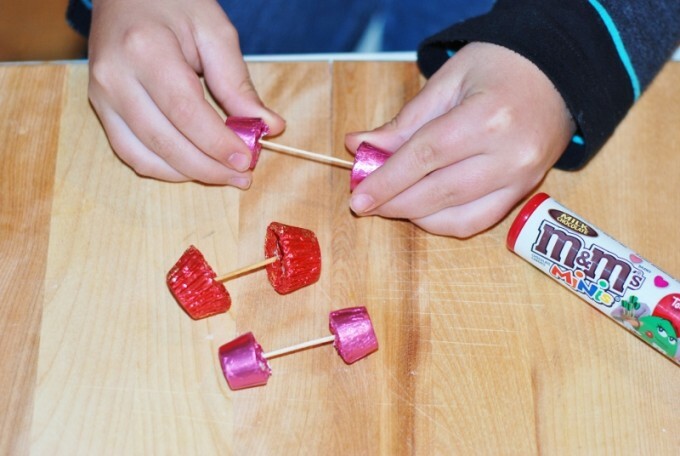 Cut around the edges & tape a toothpick on the back. 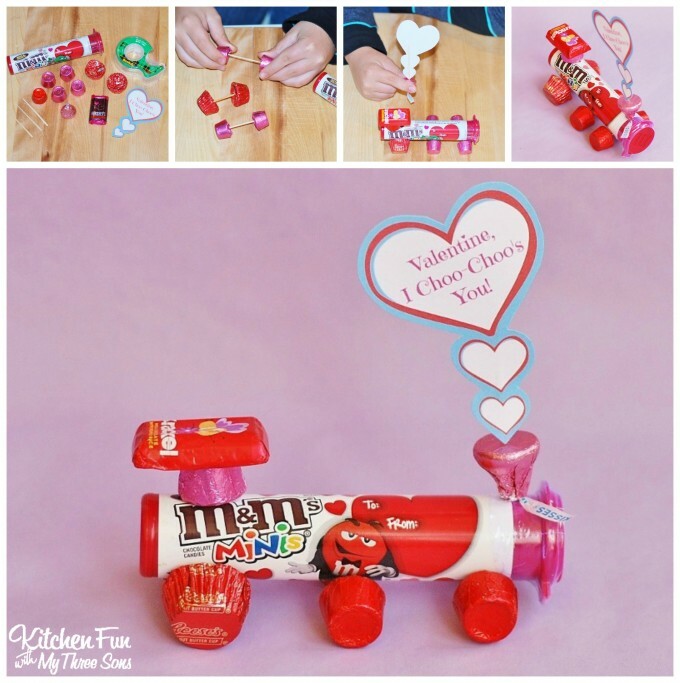 This was my awesome helper that created these fun Candy Trains! 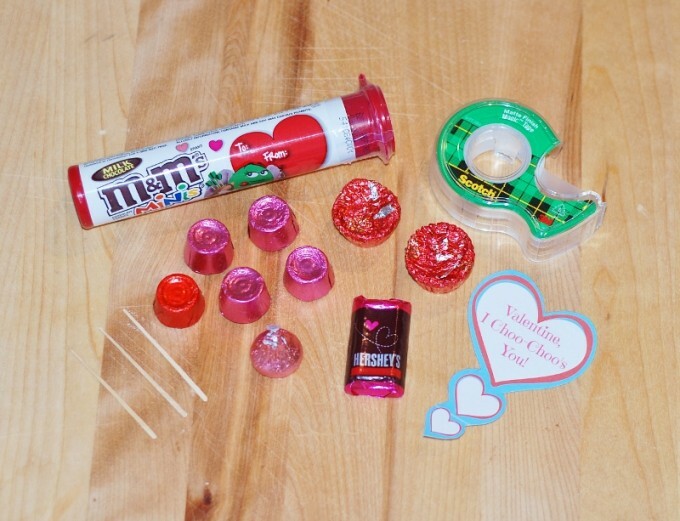 Once you have all the supplies laid out, you can knock out a ton of these in just minutes for Valentine parties at school and they really are fun to make! 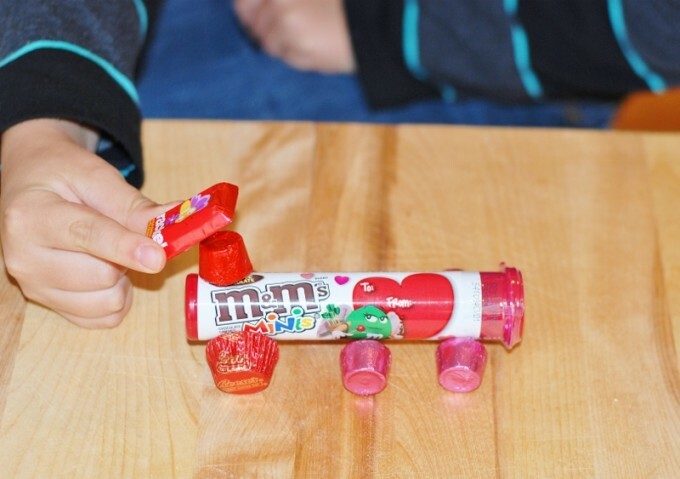 The hardest part about making these candy trains is holding back from eating all of it while you make it! 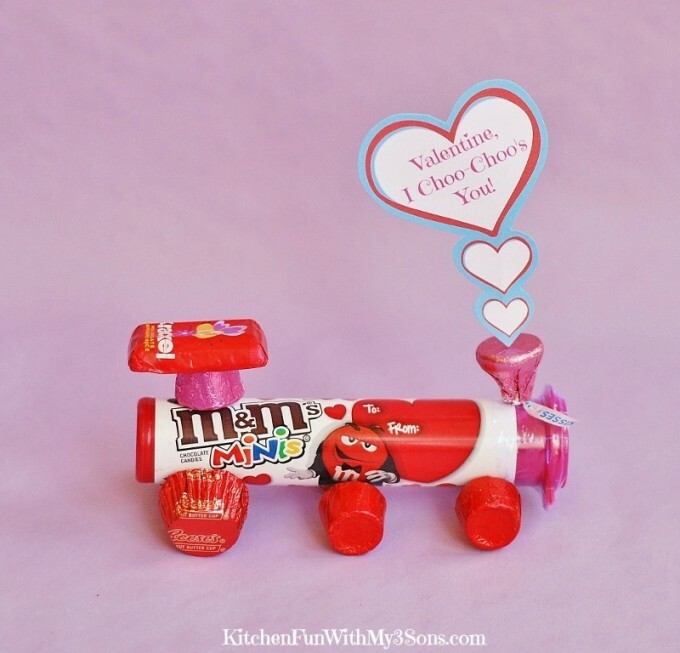 If you like our Valentine’s Day Candy Train, make sure to check out all of our other fun Valentine’s fun food ideas HERE!